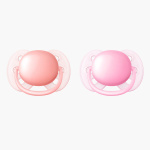 Avent Soft Soother - Set of 2 | Multicolour | Orthodontic . Soft Silicone . Support your baby's teething process by getting this set of teether. 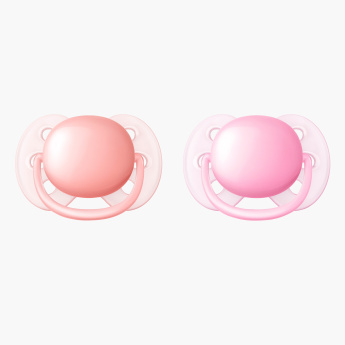 Being made from soft silicone, they are harmless to your child and does not hurt the oral cavity. 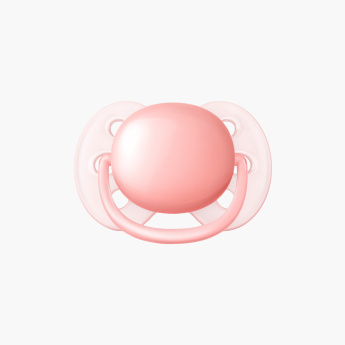 It eases the process of teething for your child.